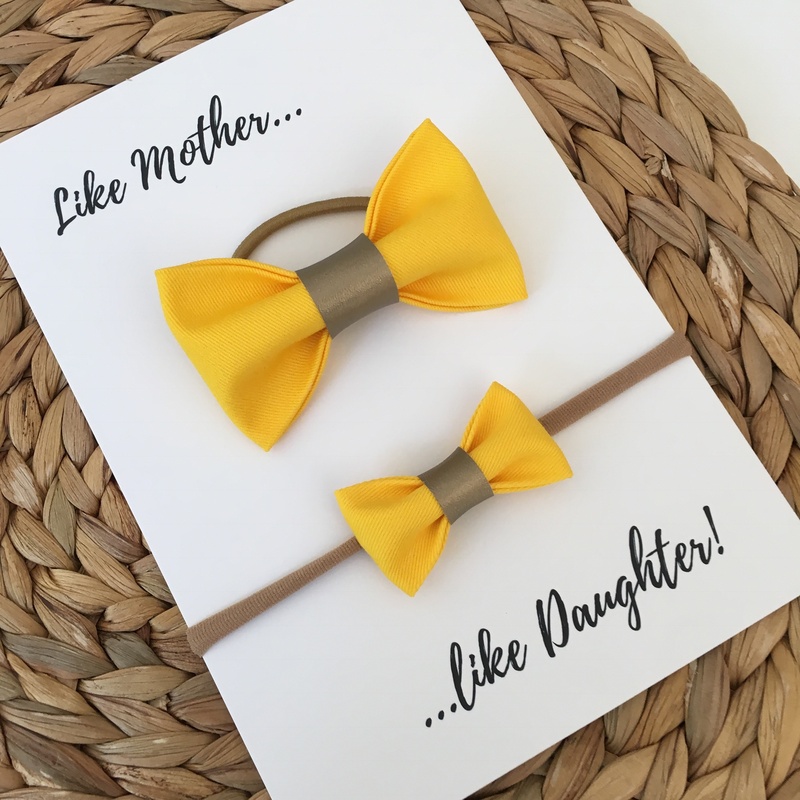 Beautiful mummy and me matching bows! 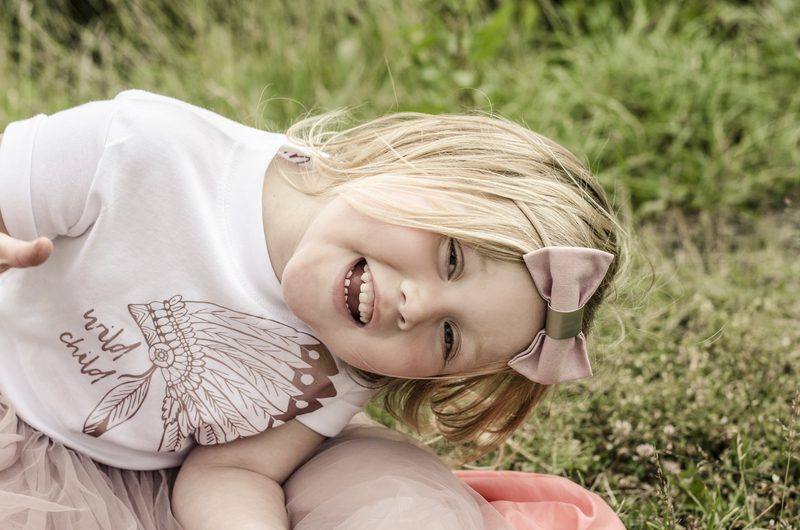 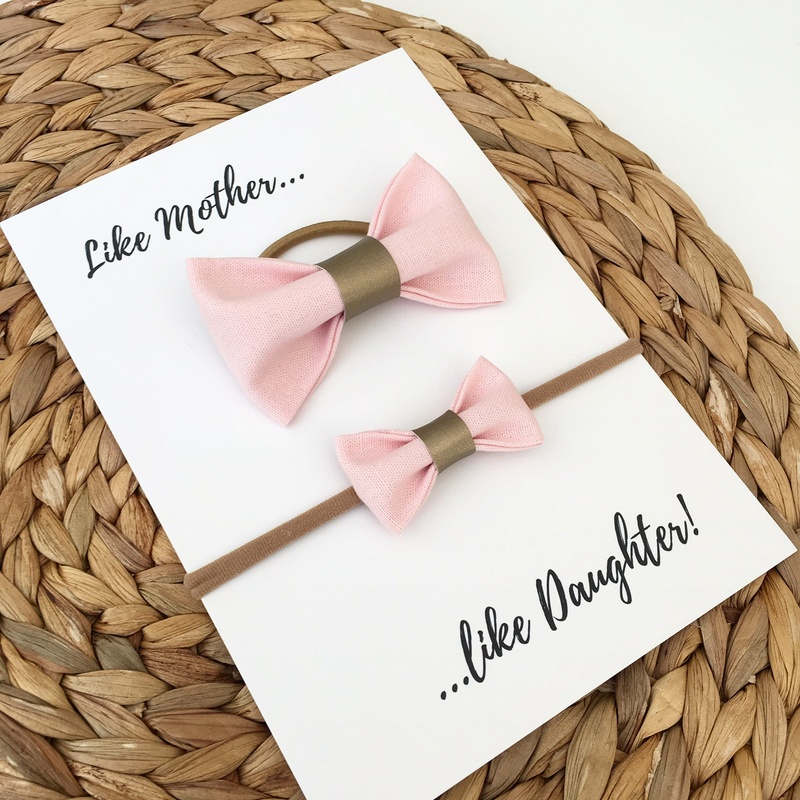 Beautiful “Mummy and me” matching bows! 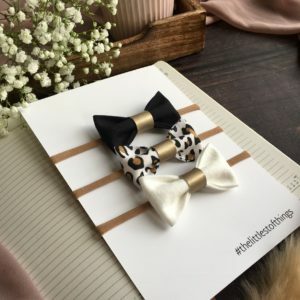 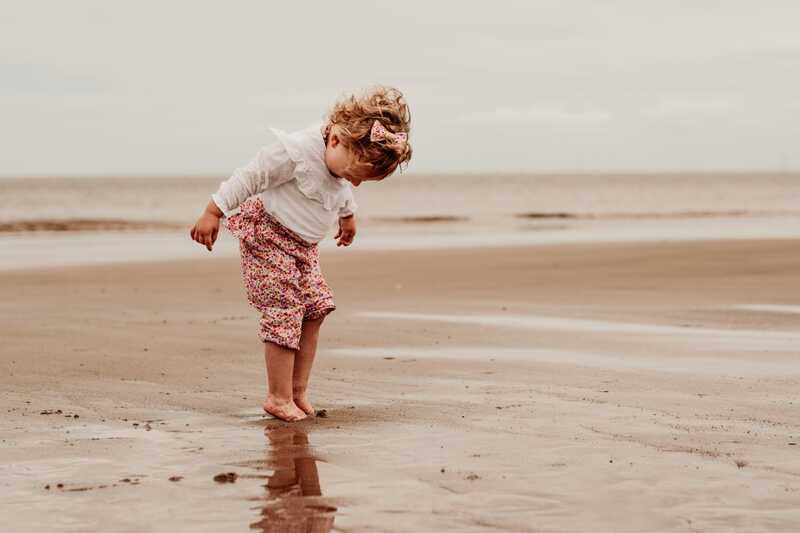 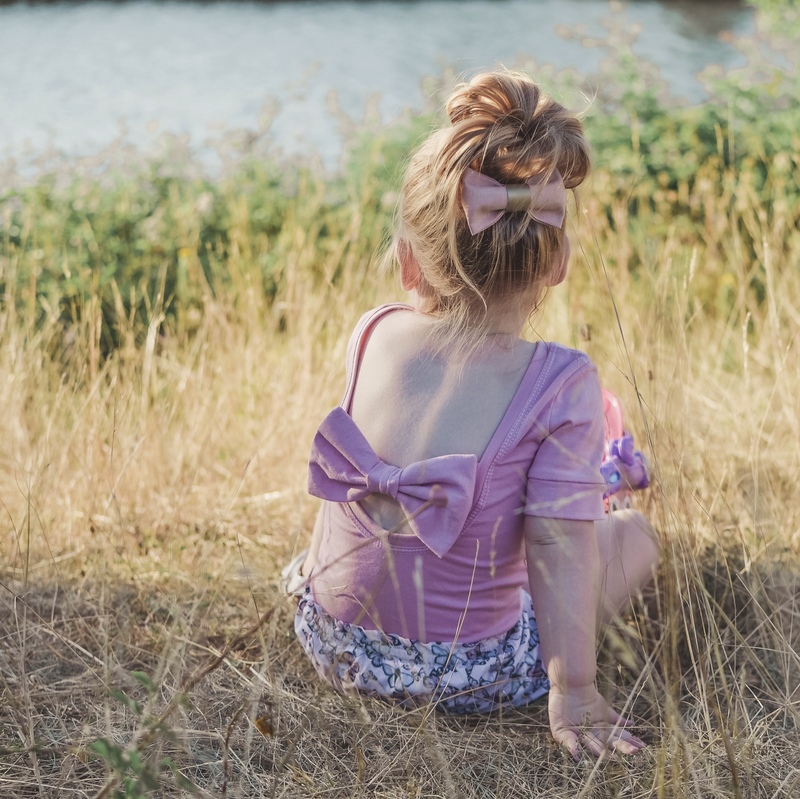 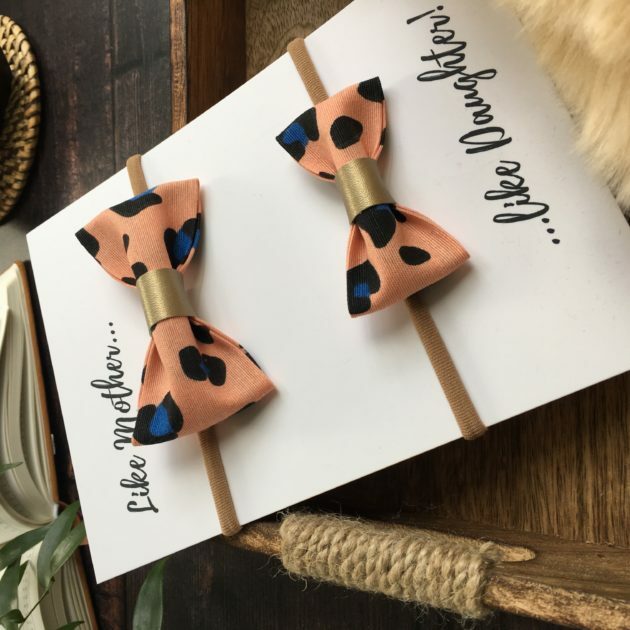 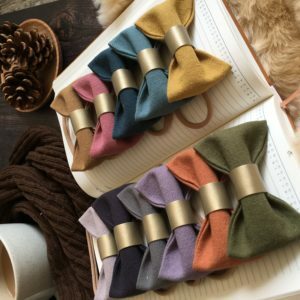 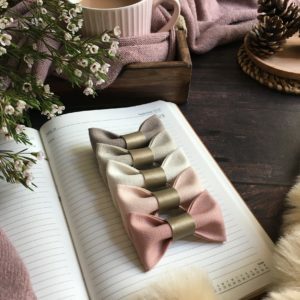 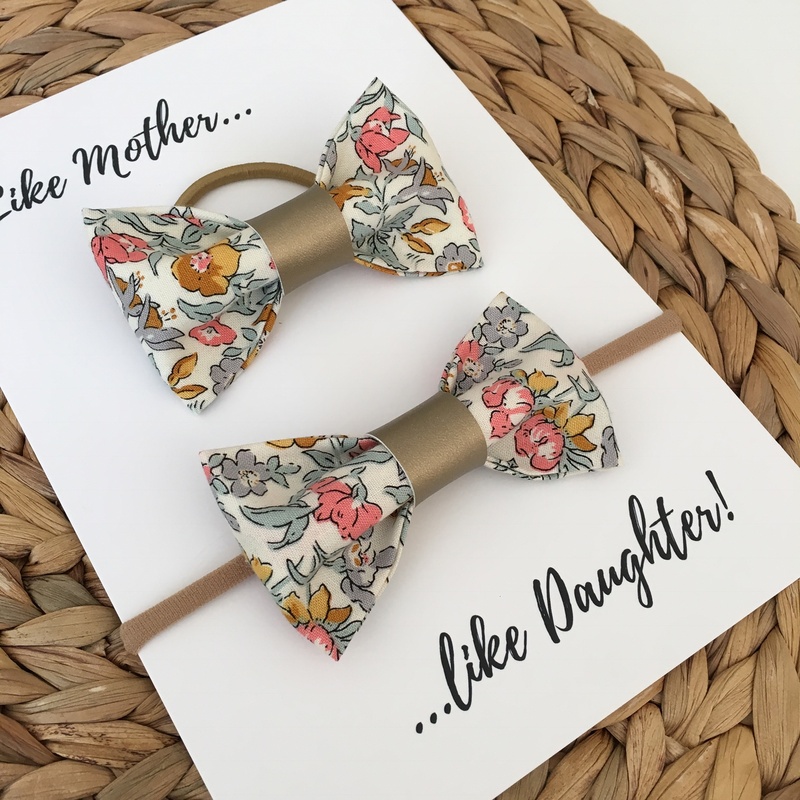 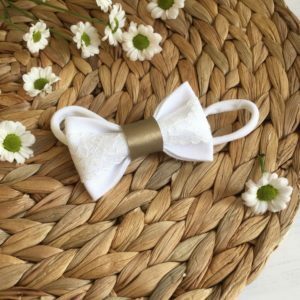 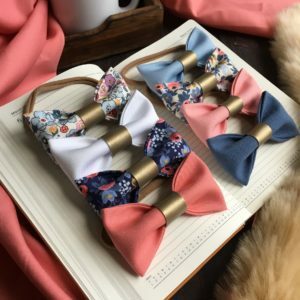 A gorgeous pair of fabric bows, perfect for Mama and me twinning.